Saddle horses, brave cowboys, to go on an exciting journey through the Wild West and grab a big jackpot! 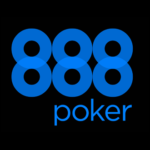 Go to 888Poker and try to win a part of a random prize pool, the size of which can reach $20,000! 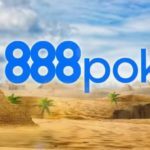 Just sign up for 888poker Wild Surprise, which opens its doors 2 times a day for cowboys. The amount of the random prize pool of this tournament will appear on your gaming table immediately after it starts. 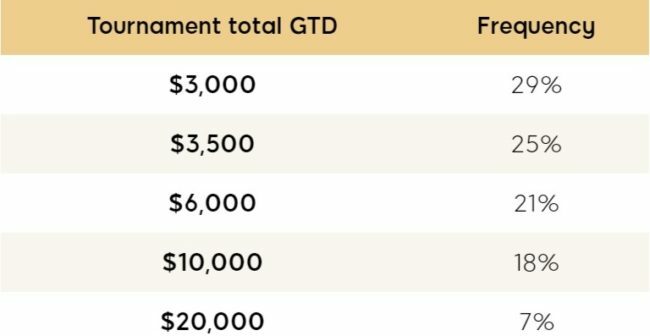 The prize pool of each Wild Surprise Tournament includes a base $2,000, which is distributed according to the standard prize distribution structure for free tournaments. 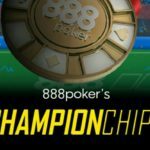 The prize pool of each tournament also includes some random additional amount. 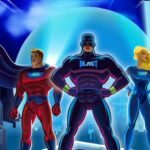 Want to know how to get extra tickets? 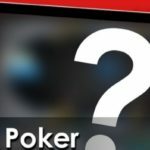 Win 10 Poker Cash Games, including SNAP. Only no-limit hold’em games with a big blind of 5. 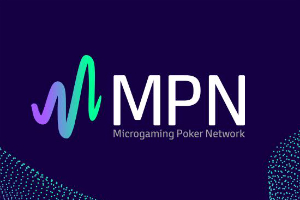 Minimum 4 players at the table. Play poker tournaments, including BLAST tournaments, with a total $8 buy-in. This task does not include rebuys. 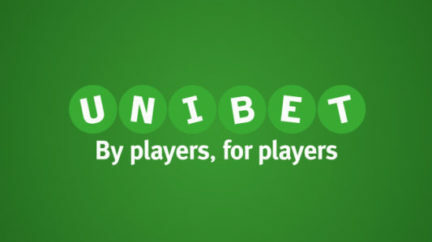 Make 10 bets in any casino games. With a minimum bid of $1 per round. When: every day at 17:15 and 20:15 GMT from 16 October 2018 to 4 December 2018.